This North Shore location is great for raising a family. Views of Grouse Mountain. 1,930 sq.ft. on 3 levels. Main floor features inviting kitchen with breakfast bar and Indian slate tile flooring. Open plan dining room and sunken living room deliver an abundance of windows, wood burning fireplace, hardwood floors and access to large sundeck. Upper level offers 3 spacious bedrooms with built-in wardrobes, double glazed windows and full bathroom. Lower level has been developed to provide a separate entrance to a self contained living area with a large private ground level patio, 3 pc bath, small kitchenette and separate laundry. Ideal for extended family or homestay student. This townhome is located in the Lillooet portion of the complex and has access to a beautiful outdoor swimming pool and plenty of green space. 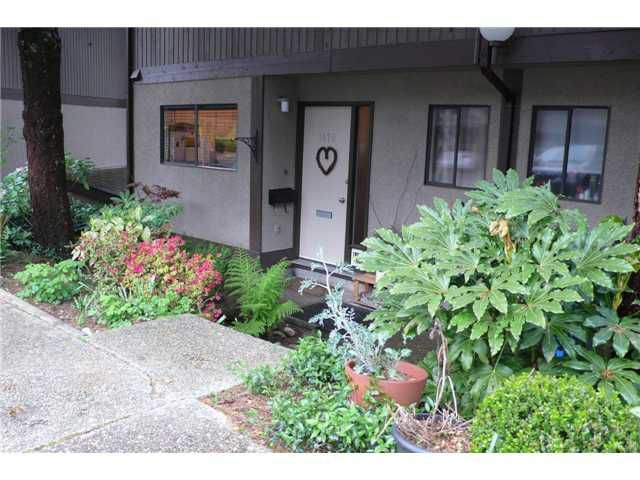 5 min walk to Capilano University! 1 min walk to public transit! Updates include bathrooms, electrical, interior doors, hot water tank and some double glazing. Make your appointment today.